Carroll, Iowa – Western Iowa Advantage has launched a new website that will serve as a valuable tool for economic development. The comprehensive online portal highlights Western Iowa’s many business advantages. “The primary purpose of the site is to let site selectors and real estate professionals know that Western Iowa has a story to tell. It is a story of long term and innovative business success, while maintaining a comfortable lifestyle,” said Shannon Landauer, vice president of Western Iowa Advantage. The user friendly site simplifies the process of delivering details and custom reports on an array of pertinent topics such as available sites, target industries and infrastructure as well as business assets and incentives. Site selectors, entrepreneurs and business owners will find the site user friendly and packed with helpful information for those considering Western Iowa for their business location. It includes profiles of each county served by Western Iowa Advantage. It also has details about quality of life measures such as cost of living, education, healthcare and more. 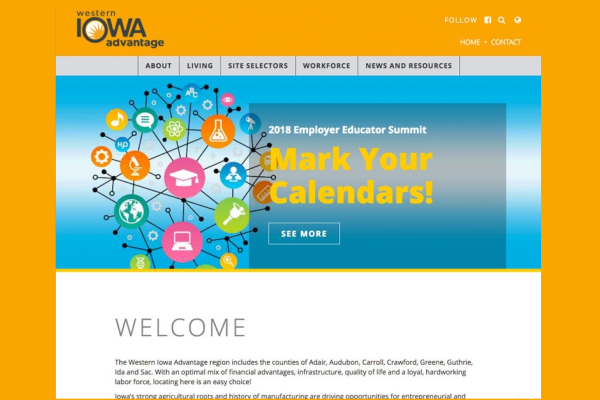 Western Iowa Advantage selected Golden Shovel Agency to create the website. 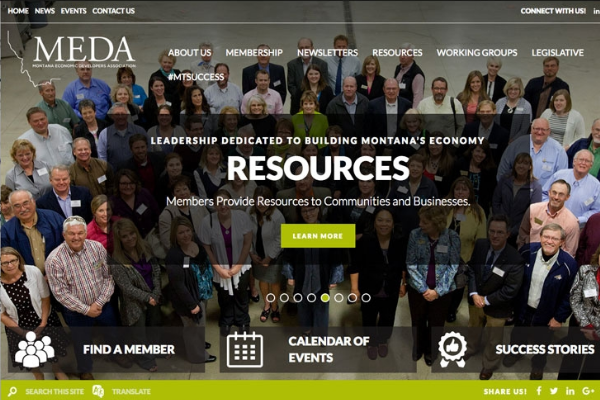 The national economic development communications firm is recognized for its award-winning design and expertise in business and workforce attraction. “Our team enjoyed working closely with Western Iowa Advantage to develop this customized economic development portal. The end product vividly illustrates the many reasons to do business in the region,” said Aaron Brossoit, CEO of Golden Shovel. 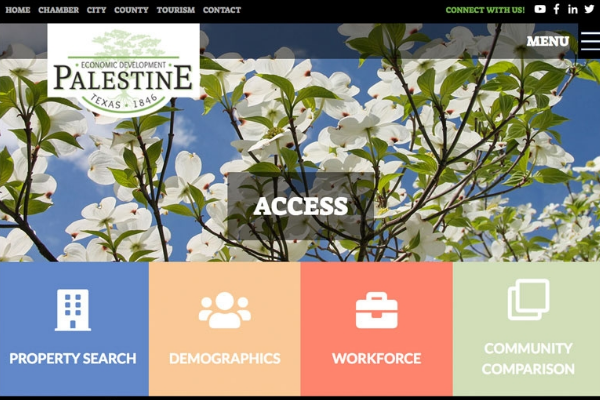 View the new website at http://www.westerniowaadvantage.com. Adair, Audubon, Carroll, Crawford, Greene, Guthrie, Ida and Sac Counties. 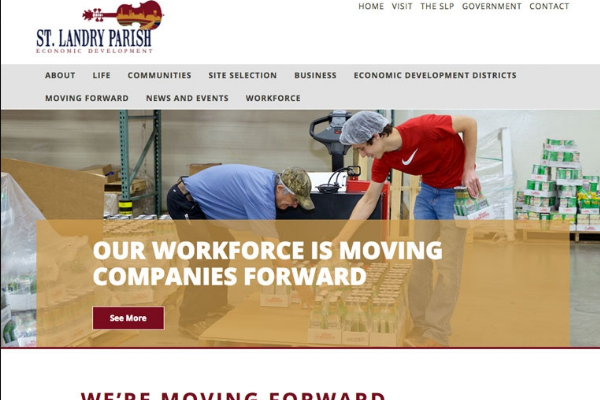 The mission of this consortium is to work cooperatively in an effort to effectively market the many viable economic assets of this region to help build a stronger local, regional and statewide economy.